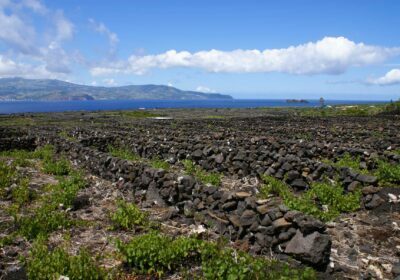 The landscape of the vineyard on the island of Pico occupies a total area of ​​987 ha and partially covers the North and South coasts and the west coast of the island, having as reference two emblematic sites: Lajido da Criação Velha and Santa Luzia both deployed in extensive fields of lava characterized by its richness and natural beauty and landscape. 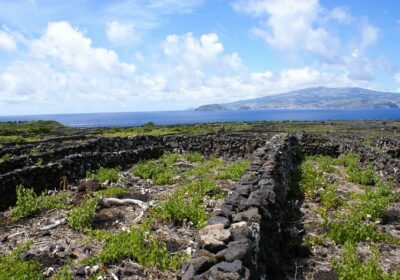 This zone is composed by a fantastic network of long stone walls (spaced) that run parallel to the coast and penetrate towards the interior of the island. The purpose of these walls are mainly for the protection of wind vines and sea water. These vines are planted in thousands of rectangular corrals, glued together, creating a fantastic landscape. The landscape of the vineyard is protected by Unesco , and has carried out some actions for the rehabilitation and maintenance of the same. This landscape is possible to appreciate in the video below, captured from Criação Velha for a fantastic view of these vineyards on Pico Island. Video by António Faria that allows us to appreciate these chilling images of the Vineyard Landscape, Criação Velha (Madalena do Pico), captured by drone. Flores, see the places to visit on the pink island of the Azores Archipelago. Points of interest to visit. Discover Flores Island. Explore a ilha do Pico, nos Açores. 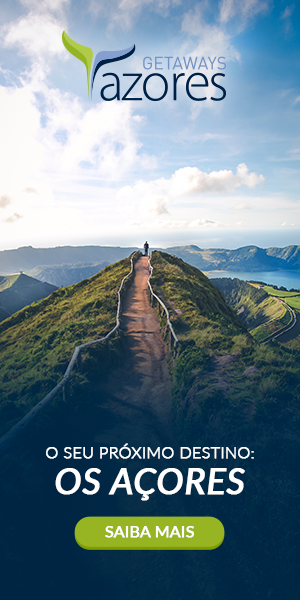 Sugestão de 5 actividades ao ar livre para praticar na sua estadia na segunda maior ilha do Arquipélago dos Açores. Fantastic images taken by drone from Flores Island, one of the most beautiful islands in the Azores Archipelago. Gorgeous. 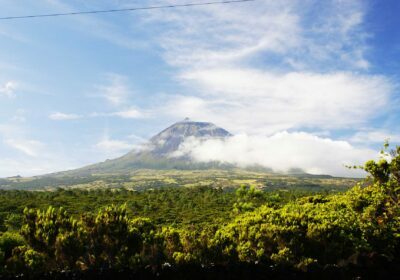 Serra do Cume - Pontos de interesse Ilha Terceira nos Açores. Conheça e saiba mais sobre este local de visita obrigatória.